I am back with another TBR Tuesday, where I share what book I am reading! 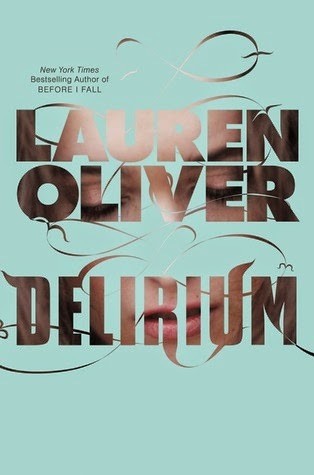 I just started Delirium by Lauren Oliver this morning, and am already almost 200 pages in. I am really enjoying it so far. If you don't know, it is about a society where it is believed that love is a disease and that people need to be "cured" of the disease. This involves a medical operation, as well as a segregated society, music restrictions, and an evaluation that determines ones spouse, number of children, etc. It is very good so far, I am interested in seeing what will happen next, as there have been some interesting developments thus far. Well, that's it for my TBR Tuesday this week! See you next week for another edition of TBR Tuesday!